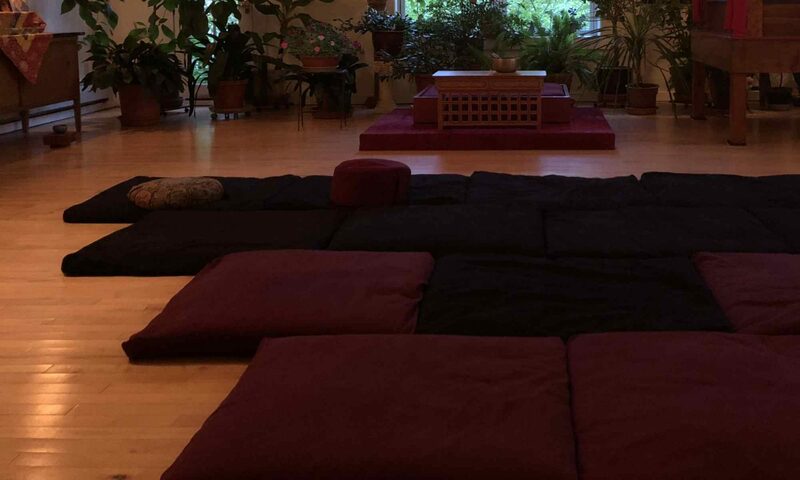 Once a week we offer a Mahayana Study Group for experienced Buddhist meditation practitioners. New students are always welcome. See the Calendar for day and time. We are grateful for all the illustrious teachers who generously share their oceans of knowledge. In 1982, he was sent to the West by His Holiness Sakya Trizin, as the first of the younger generation of Tibetan teachers in America from the Sakya School. In 1989 Lama Pema founded the Vikramasila Foundation. The Foundation encompasses the Palden Sakya Centers in New York City, Woodstock, NY, Philmont, NY, Cresskill, NJ, Jamaica, VT, and Dayton OH. The Palden Sakya Centers offer courses in Tibetan Buddhist studies and meditation. Lama Pema is the creator of “Bur Yig”–Tibetan Braille, and the founder of Pema Ts’al (English for Lotus Grove) School in Mundgod, India (for Tibetan lay children); and the Pema Ts’al Sakya Monastic Institute in Pokara, Nepal (monastic schools for boys); and Pema Ts’al School in New York City, with a curriculum modeled on that of Sakya College, India. The Pema Ts’al School in New York City provides a traditional Buddhist education of monastic training and study, in the format of Western university teaching. 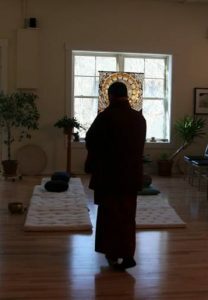 Khenpo Pema Wangdak (Lama Pema), who has been guiding Western students for the past 29 years, continues to travel and teach extensively to Dharma centers around the world. His command of the English language and familiarity with Western culture, along with his wisdom and compassion make him an outstanding role model and teacher in today’s world. At the age of six, Lama Gursam entered Drikung Kagyu Monastery in Tso Pema, India, where he completed his basic education and studied Buddhist philosophy, practice, ritual and conduct. In 1981 he began his college education at the Central Institute of Higher Tibetan Studies (University) in Sarnath, Varnasi, India. He earned his Bachelor’s degree in 1988 in the Sanskrit, Hindi, Tibetan, and English languages and in Buddhist philosophy. In 1995, Lama Gursam was sent by His Holiness Kyabgon Chetsang Rinpoche to the United States, where he taught Buddhist philosophy for five years. Lama Gursam worked as a resident teacher in a Tibetan Meditation Center, also serving as director of North American Drikung Kagyu Center. Then Lama Gursam met His Eminence Garchen Rinpoche, whom he considers to be the second Milarepa. Under H.E. 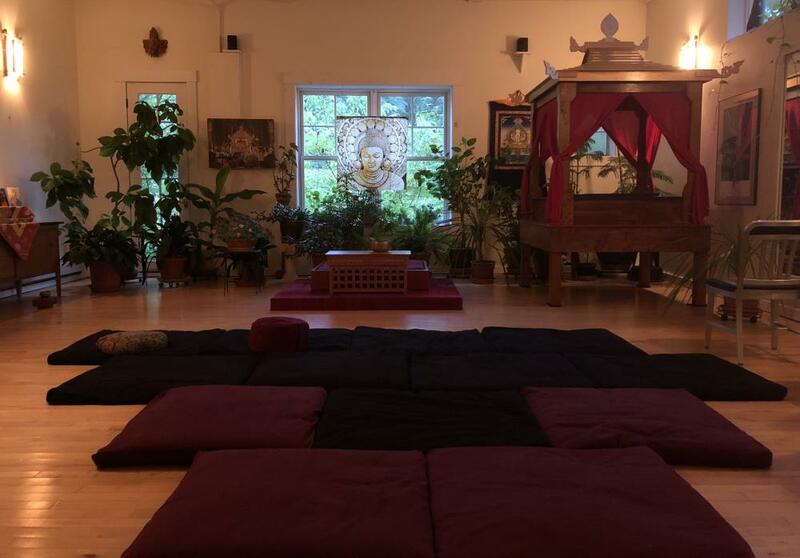 Garchen Rinpoche’s guidance, together with the Venerable Traga Rinpoche, he became a yogi, and in 2002 he completed a traditional three-year retreat in the United States, practicing Mahamudra and the Six Yogas of Naropa. After a nationwide teaching tour, he then traveled to India, Nepal and the border of Tibet, where he completed a six-month retreat in Milarepa’s cave at Lapchi. Lama Gursam continues to return every year to India for teachings and retreats, and every year to the United States and Canada to reunite with friends and students for teachings. His current sanghas are located in Vermont, Maryland, Pennsylvania, North Carolina, Virginia, and Arizona, as well as Montreal and Sault Sainte Marie, Canada. Additionally, every 2-3 years, Lama Gursam leads a pilgrimage to Buddhist holy places in India and Nepal. 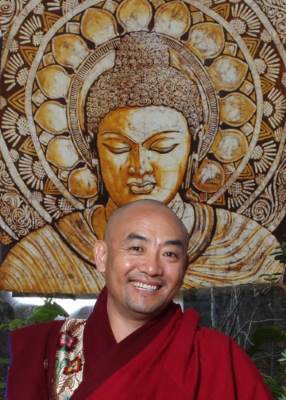 In 2006, Lama Gursam founded The Bodhichitta Foundation, a U.S. non-profit organization officially recognized by His Holiness Chetsang Rinpoche, head of the Drikung Kagyu lineage. The Bodhichitta Foundation benefits the West with teachings, a future center and retreat land, and the East, preserving ancient texts, Tibetan culture, education, women’s rights, and health. Aaron Hoopes is a native of Vermont and the founder of Zen Yoga. He has studied the martial arts, Eastern philosophy, ancient history and alternative medicine in the United States, Australia, and Japan for over twenty-eight years. He has a degree in Asian History and Japanese Culture from Tulane University and spent a number of years in Japan studying under the chief instructor at the headquarters of the Japan Karate Association. He holds a third degree black belt in Japanese Shotokan Karate and is a certified instructor and one of the Hoitsugan Instructors. He is also certified as an instructor of Shanti Yoga and Meditation as well as Tamashii Tai Chi. He has trained for many years in Qigong Energy Healing and studied Zen Shiatsu in Japan. In addition, he has extensive knowledge of Hatha and Iyengar Yoga, White Crane Qigong, Tong Long Kung-Fu (Praying Mantis style), Southern Fist Kung-Fu, XingYiQuan, Wing Chun Kung-Fu, Okinawan Karate, Shorinji Kenpo, and Zen Meditation. He is also a student of nature shamanism and maintains a deep connection with the Earth. Roger Guest is currently a practicing psychotherapist, author, teacher and avid kayaker living in Vermont. Mr. Guest has been a student of Buddhism since 1973 and of the Shambhala tradition since 1976. 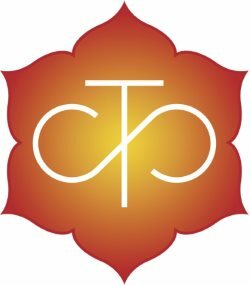 After meeting his root teacher, the Vidyadhara, Chogyam Trungpa Rinpoche, in 1974, he helped found the Vancouver Dharmadhatu (now Vancouver Shambhala Center). Later he was appointed to serve as Executive Director of Karme-Choling, one of the foremost Buddhist contemplative centers in the West, in Barnet, Vermont in 1980. After his teacher’s death in 1987, Roger went on to complete a Masters of Education in Counseling degree from McGill University in Montreal, became a father and began a career in Mental Health. 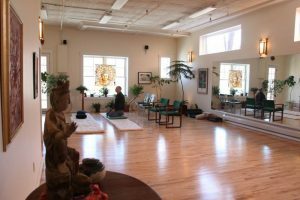 He continues to teach and lead retreats and offer Shambhala and Buddhist programs throughout the USA, Canada and Mexico. His book The Tender Heart of Sadness: 28 Aspects of Warriorship Drawn from the Buddhist and Shambhala Traditions (Aventine Press, 2009) is available through his website.